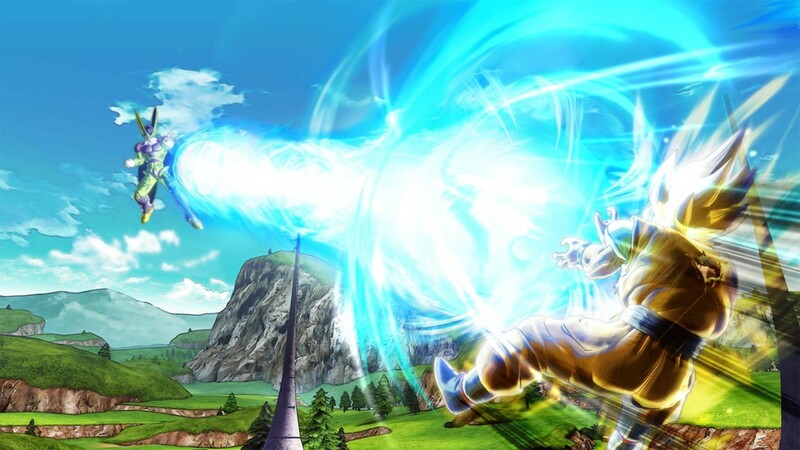 Buy DRAGON BALL Xenoverse as a Steam Key. 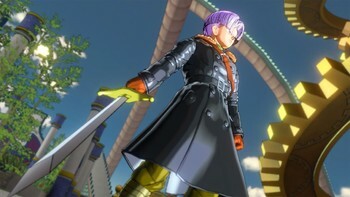 CUSTOM AVATAR: Players create their very own Dragon Ball character to take their place in the Dragon Ball world! Choose Earthling, Majin, Saiyan, Namekian or Frieza Clansman and start battling! NEW LOCATION: A once dormant clock has started to tick again in the enigmatic and futuristic Toki Toki City! 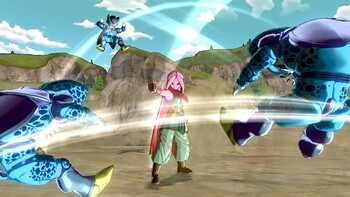 NEW CHARACTERS: Mira, an android trying to become the strongest creature in the universe; Towa, a dark scientist coming from a demonic world; The Supreme Kai of Time, a deity who appeared 75,000,000 years ago and her companion bird Tokitoki, a very powerful lifeform that can produce time! 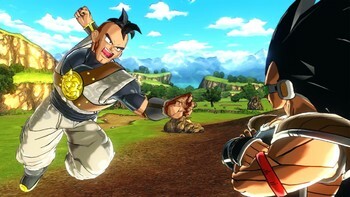 THE MASTER SYSTEM: Choose an original Dragon Ball character as a Master to train under. 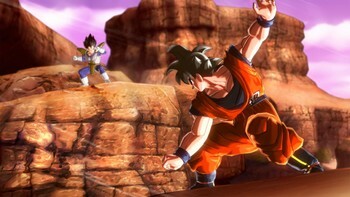 Your skill set and training excersizes will vary depending on the Master you choose. 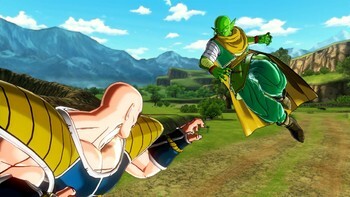 Your Master may even suddenly appear in battle to assist you! STRONG IMMERSION: Inspired by one of the most famous series ever created. IMPROVED GAMEPLAY: Expeience a new, fast paced, and technical battle system. 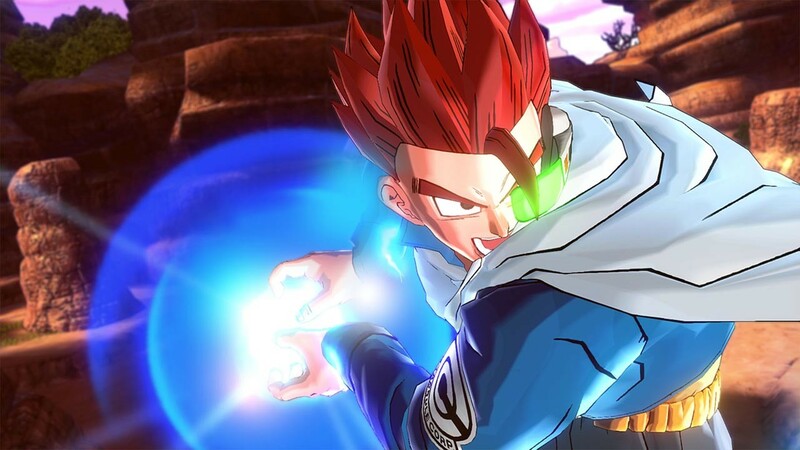 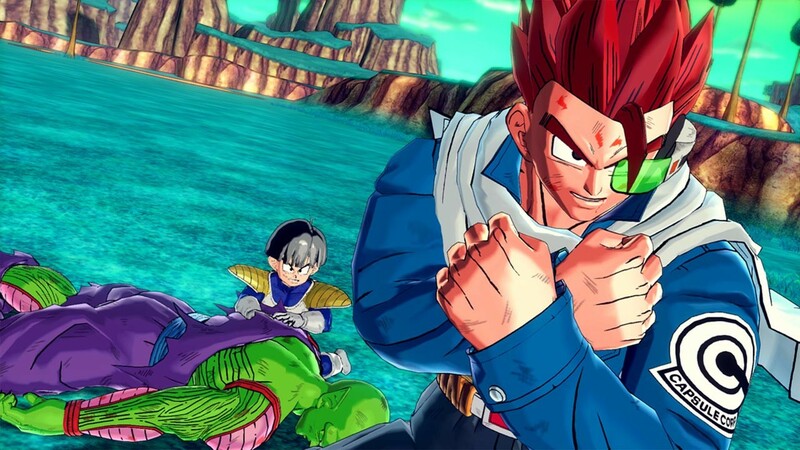 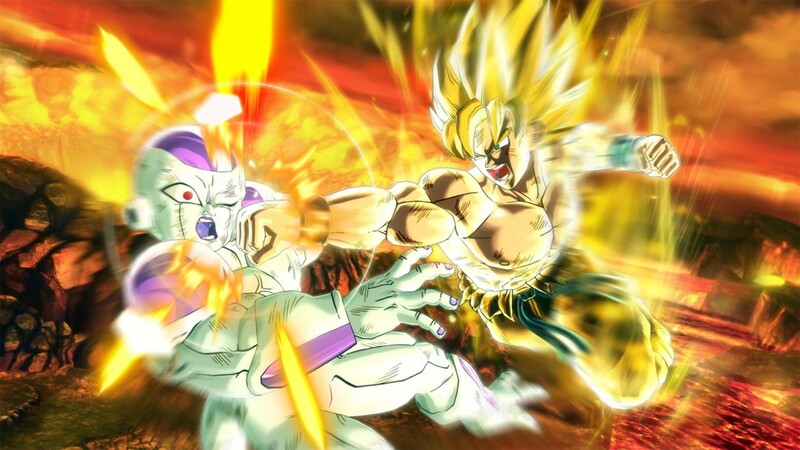 "Dragon Ball Xenoverse is definitely the best Dragon Ball game in years, though certainly not without its flaws, which shakes up the typical formula and is bound to shape the future..."
"Fans of the Dragon Ball franchise and its video games would be remiss not to pick up Dragon Ball XenoVerse." 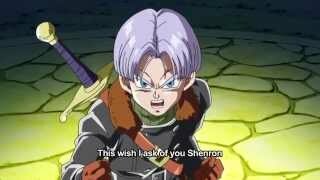 "The story is silly, but I enjoyed the excuse to revisit memorable moments from the show with a new, sometimes ridiculous lens"
Problems with DRAGON BALL Xenoverse? 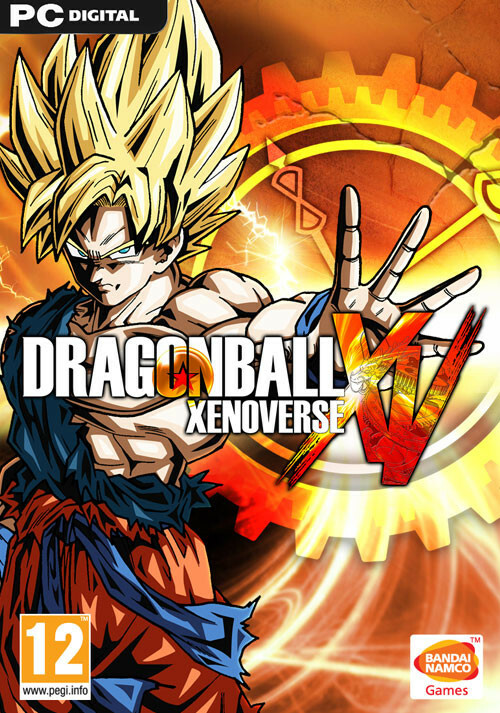 Just2Game Dragon Ball Xenoverse #16 | Let's Train!